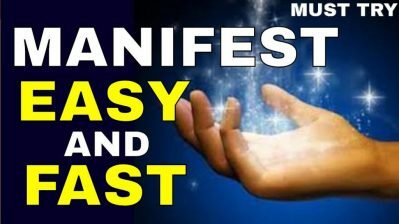 Be conscious of your affirmations – use positive thinking to feel what you want before you have it. 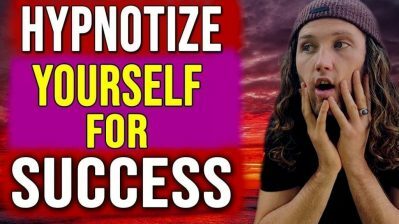 A constant affirmation meditation to visualize success. 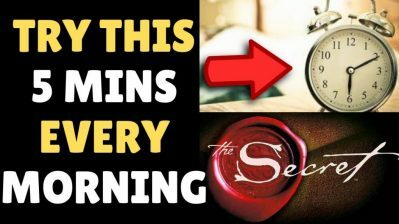 3 Step Morning Routine That Will Change Your Life & improve your ability to use law of attraction & communication with the universe to know your life purpose. 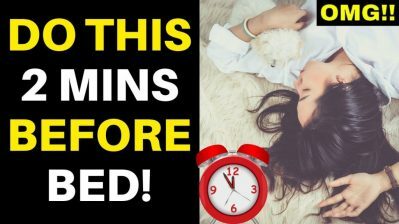 In this video Jake Ducey talks about how to manifest what you want without taking action, and using the law of attraction to manifest what you want. 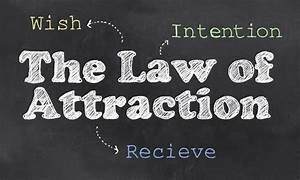 If your thoughts get controlled by what’s happening in the world, then all you’re really doing is reacting to life and you can never break out to new possibilities. 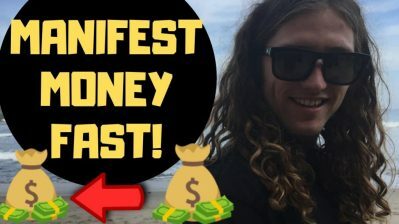 In this video Jake Ducey breaks down simple steps you can use to manifest money by using the law of attraction. 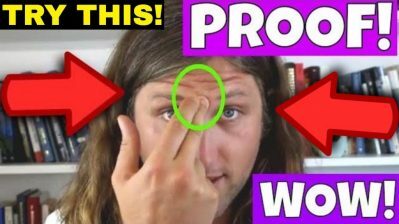 How to reprogram your subconscious mind. 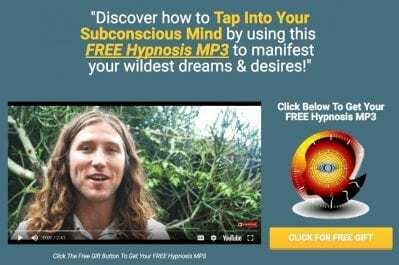 What is your subconscious mind, according to psychologists, that controls 95% of your life? 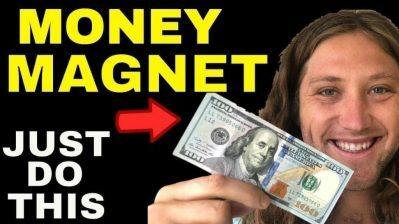 Money is just energy.. and when you learn how to develop a money mindset, you can start to manifest money fast from meditation. 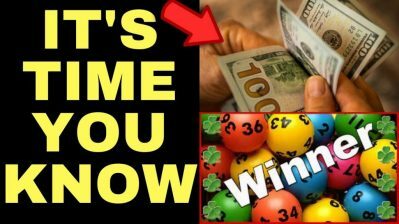 Jake Ducey explains that there’s a big difference between wishing you had more money and deciding you were going to have it. 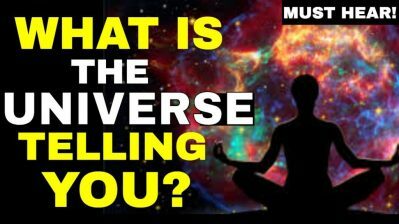 Pay Attention To These Shocking Signs From The Universe | What You Want is ALREADY Coming!! 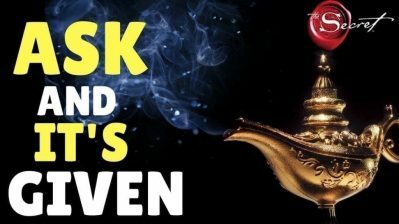 In this video we talk about signs from the universe and signs from the universe that what you want is coming. 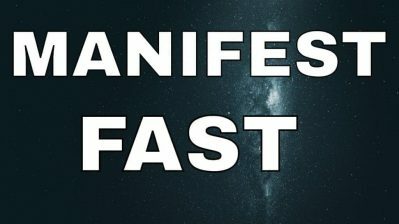 Pay attention to these signs from the universe. 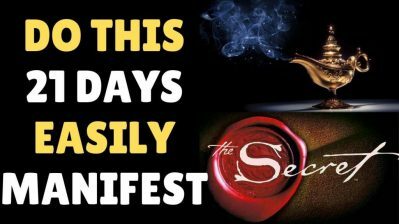 Feel the sensations in your mind, in your nervous system, in your body, and in your spirit as if what you want has already been fulfilled. 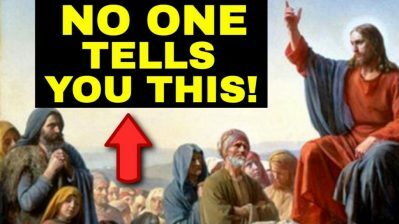 Hidden Secrets Of The Bible For Attracting What You Want – NO ONE TELLS YOU THIS! 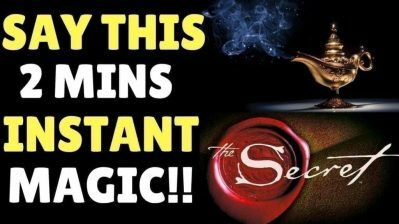 This will open up the floodgates so you can manifest anything that you want and erase all your past so you can have everything that you desire in your life. 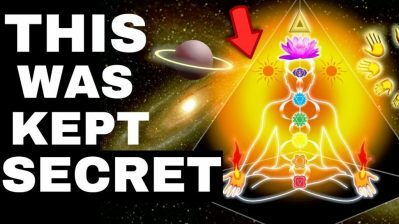 When you see reality from a higher spiritual truth, you begin to awaken your third eye & once you see that everything is energy, you can open your third eye. 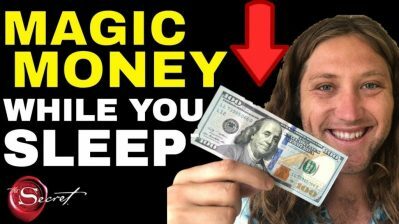 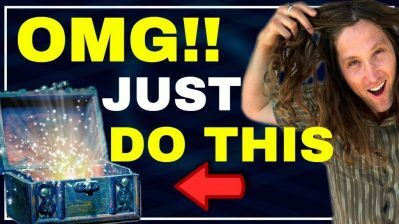 Law of Attraction, The Secret - see the latest videos by YouTube's Jake Ducey right here, and get his free hypnosis mp3.